Homebrewing should be the first culinary experience a man has. Forget making hot dogs or a hamburger, making beer will not only hydrate you, but there are health benefits of consuming it (Vitamins, bone health, heart heath and more). 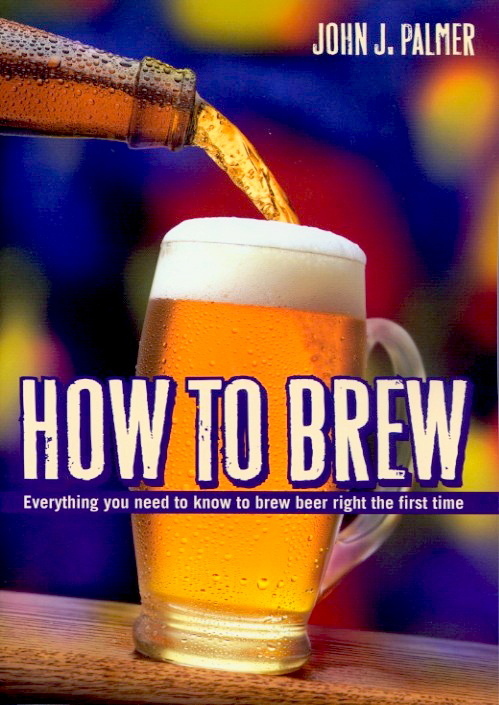 There are many different resources to start with, however, the bible for homebrewing is How to Brew: Everything You Need to Know to Brew Beer Right the First Time by John Palmer. He’s not necessarily the oracle of brewing, but his book is the most thorough. The Complete Joy of Homebrewing by Charlie Papazian is very good, but Palmer is easier to follow. We’ve read books with beer tasting, cooking and homebrewing and we prefer an instructional book over one that has a bit of everything. Homebrewing is a science and it doesn’t include a bathtub (Unfortunately), therefore the more instructional information the better. Besides writing the best book on homebrewing, John Palmer has created a website for those not willing to buy his book. 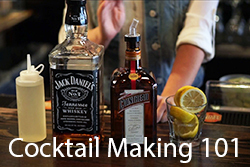 The online site is informative with everything you’ll need to know to start homebrewing. 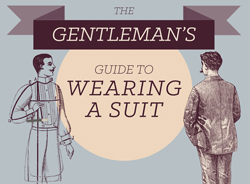 There is much more detailed instructions in the book, however Palmer’s online site will do the trick. The important fact to know coming from Palmer’s resources is in four weeks you will have drinkable beer. Stop by your local homebrew store or purchase the tools online and in no time flat, you’ve made beer!